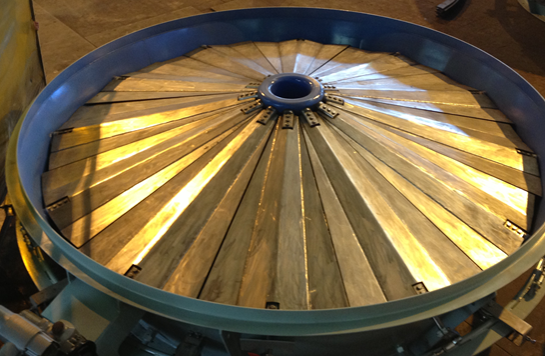 Selection, design, specification, engineering, commissioning and troubleshooting of surface and underground fans [Read more]. Specialist occupational hygiene and ventilation services [Read more]. Fire control engineering to assist clients to reduce fire risk within their areas of responsibility [Read more]. detailed engineering design, through to EPCM execution. Bluhm Burton Engineering (Pty) Ltd (BBE) started business in 1989 providing a specialised consulting service to the mining industry in the fields of mine ventilation, refrigeration and cooling. 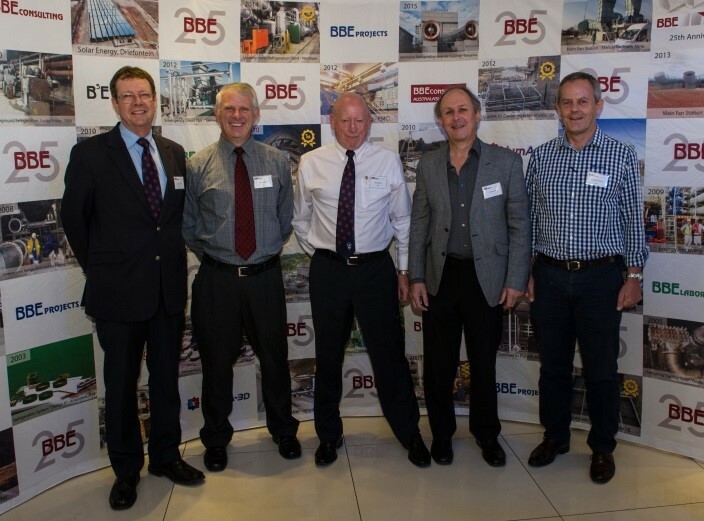 The two founders of the company, Drs Steven Bluhm and Rod Burton, originally employed by the Chamber of Mines Research Organisation, were shortly joined by two of their colleagues, Frank von Glehn and Russell Ramsden. With entrepreneurial flair and some fortuitous timing, they embarked on providing a specialised consulting service to the mines at a time when the mining companies were rationalising their in-house consultants and specialists. From humble beginnings, but with extensive experience gained in the world’s deepest and hottest mines, they gradually developed a hub for their expertise. Young and energetic, they adopted a simple philosophy; taking every phone call, paying attention to detail, meeting deadlines and honouring their commitments. This philosophy prevails in the company today, 25 years on, and has earned BBE international recognition as a world leader in mine ventilation and cooling systems. Reflecting on 25 years of business, BBE has a lot to celebrate, not only for its achievement in becoming a world leader in mine ventilation and cooling, but for remaining a proudly independent professional outfit built on vast experience. “We have an enviable track record of consulting behind us which has been made possible by the contribution of our loyal staff and the support of our clients for which we thank them, and we look forward to another 25 years of delivering exceptional and innovative professional services,” says Steven Bluhm, CEO of BBE Group.